Gilles Rousset and Alain Olio's side won their final match of the season 3-1 over MHSC. 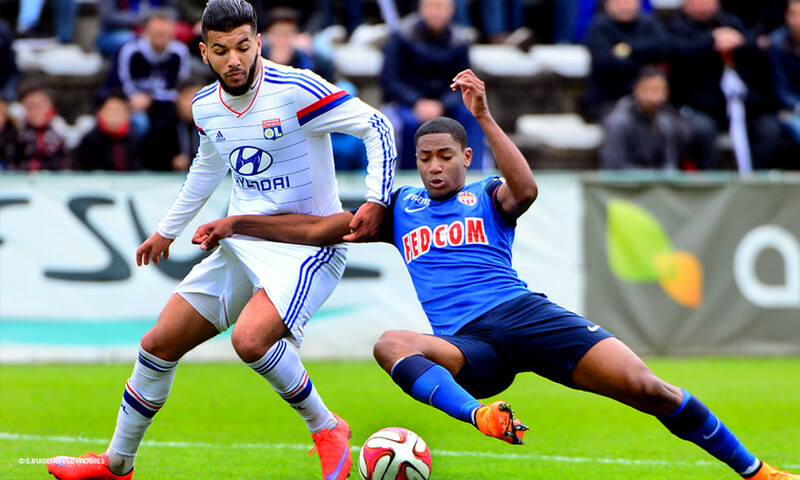 The Olympique Lyonnais U19 side weren't able to end their season on a winning note, going down 1-0 away to Nice. The home side netted the only goal of the game in the final 15 minutes of the match. But the loss didn't affect their final standings as Maxence Flachez and Joël Fréchet's squad held onto their second place in the standings!